Our award-winning soothing and repairing balm for very dry skin – ready to complete your everyday self-care routine. 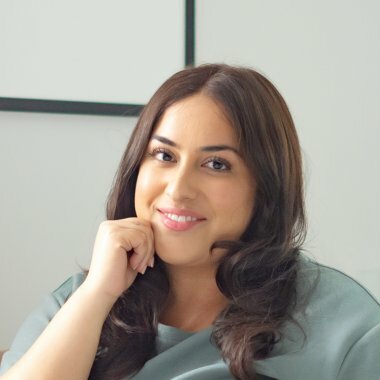 When your skin feels comfortable, your confidence can feel a difference too – and a positive mind can then work wonders for your skin. It’s the kind of cycle we love to see. 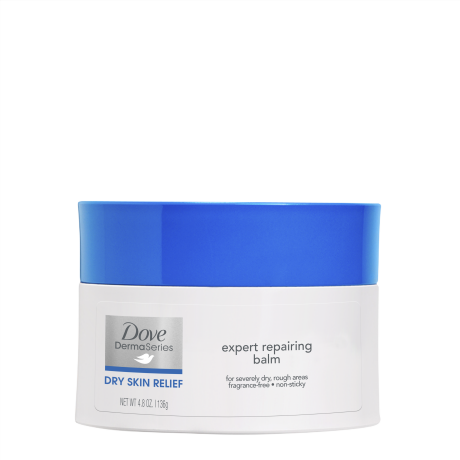 Dove DermaSeries expert repairing balm is clinically-proven to relieve dry skin – on elbows, knees and all over of your body. 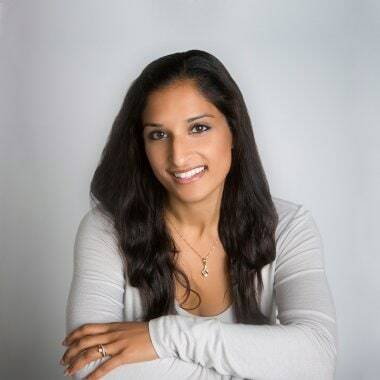 So, you can keep your skin-mind connection spinning in the right direction. 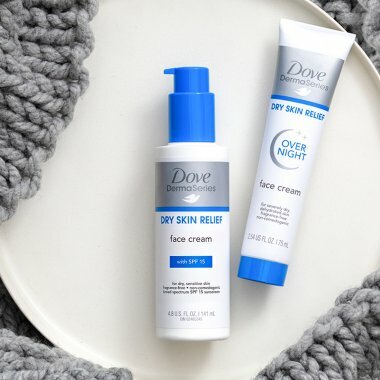 With a unique petroleum jelly blend, this silky Dove DermaSeries expert repairing balm glides onto skin. The fast-absorbing, non-greasy formula helps repair even very dry, scaly skin by giving much-needed moisture. 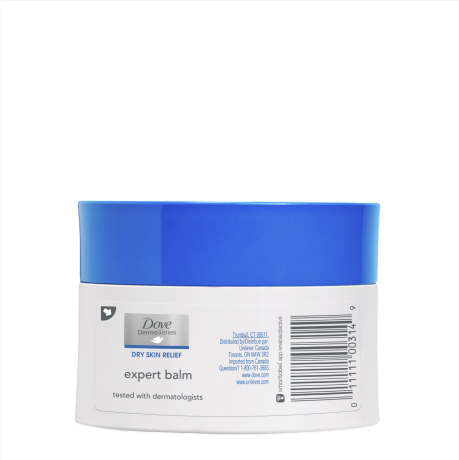 Clinically-proven to be non-irritating, this soothing, multi-purpose moisturizing body balm gives fast relief just where you need it and leaves skin looking healthier over time. You might not be able to control when dry, flaky skin flares up, but you can give more nourishing care if it does. Apply balm on to your hands and work into skin using circular motions, focusing on very dry areas. This balm for dry skin should be applied morning and night, or as often as you need to. 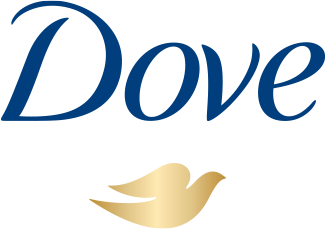 Use it after showering with Dove DermaSeries body wash to help replenish the moisture of very dry skin after cleansing. 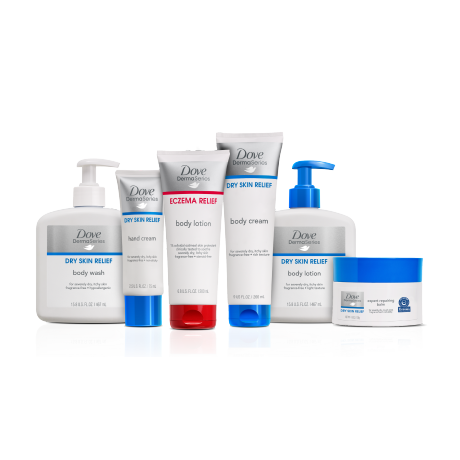 Don’t let dry, itchy skin get the better of you. Try to avoid scratching and gain control by soothing irritated skin with cold compresses, cooling baths and by moisturizing regularly. 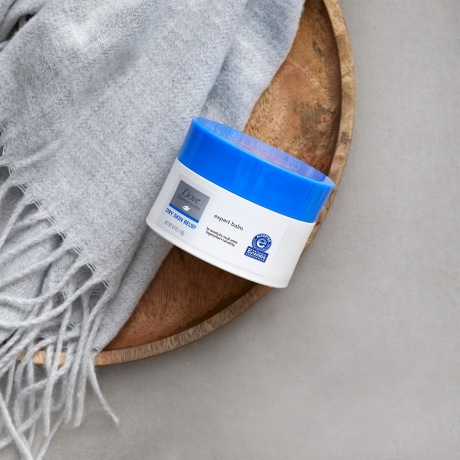 Dove DermaSeries expert repairing balm gives fast relief for very dry skin and can be applied as and when you need it, wherever you need it – we’re looking at you, elbows and knees. Instantly soothe very dry, flaky skin with comforting care from our moisturizing body cream, wash, and balm. Clinical beauty, authentically made.